Make Video Accessible to ALL Your Viewers. 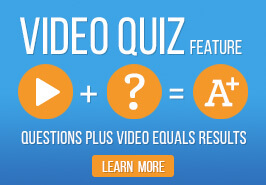 If you are looking for Closed Captioning in an Online Video Platform, then look no further. Ensemble Video offers comprehensive captioning options and an easy-to-use interface that supports centralized and distributed closed captioning. 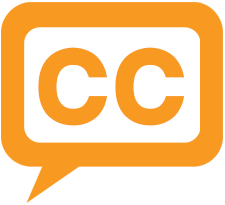 Ensemble Video users can use our automatic captions feature, our built-in caption editor caption and/or leverage captioning partners to caption content, then easily publish captioned video to learning management systems, HTML pages, blogs, portals and other content management systems. Our "search inside" feature saves viewers precious time by enabling them to search captions and jump directly to points of interest inside your videos. 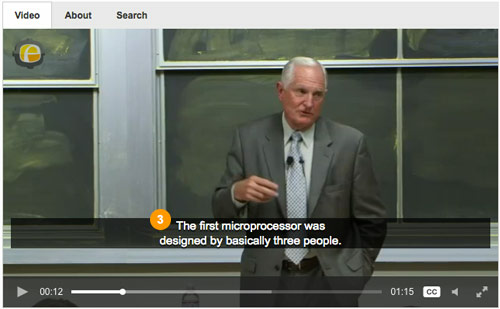 Ensemble Video has integrated speech-to-text technology to automatically create captions for your videos. These automatic captions are generated by machine learning algorithms. After the automatic captions are created you can edit them in the integrated Amara Caption Editor to make all your content accessible and searchable with our in-video search feature. The pricing starts at $3/hour and goes down with volume! Ensemble Video's Closed Caption editor makes creating caption files easy and affordable. Any user can create captions for any video at no cost. Display your captions to your viewers in your learning management systems, HTML pages, blogs, portals and other content management systems. Our "search inside" feature saves viewers precious time by enabling them to search captions and jump directly to points of interest inside your videos. Closed captions can be displayed on a variety of devices. 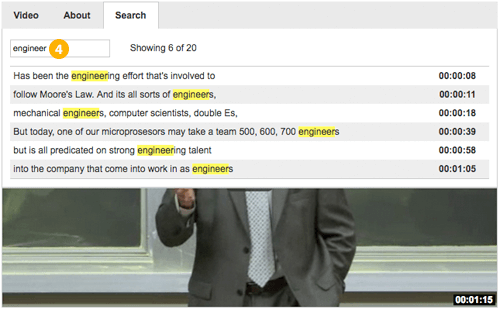 Additionally, administrators can design the caption styles to meet the needs of their viewers. Our Closed Captioning Partners were chosen carefully to help us deliver additional value to our online video platform customers. 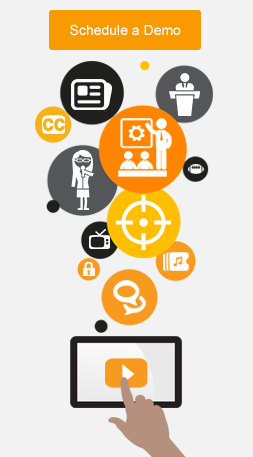 3Play Media provides premium captioning, transcription, and subtitling to more than 1,600 customers in higher ed, enterprise, entertainment, and government. Automatic Sync Technologies (AST) has been providing closed captioning services for over 10 years, producing more than 5 million caption files for over 5,000 customers. At CaptionEx, we're just that - a closed captioning company dedicated to providing excellent solutions for all of your captioning, transcription, and translation needs. For over 16 years, our highly-skilled team has been delivering matchless quality. 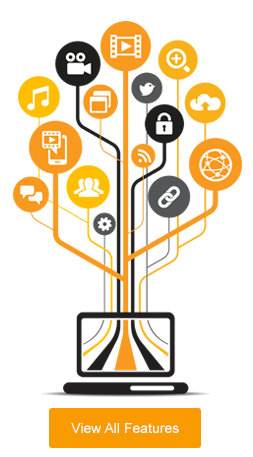 At VoiceBase we are passionate about surfacing the insights from spoken information so that people and businesses can make better decisions. To be the most accurate, fastest and lowest cost solution to do this on a truly massive scale â€“ is what drives all of us.